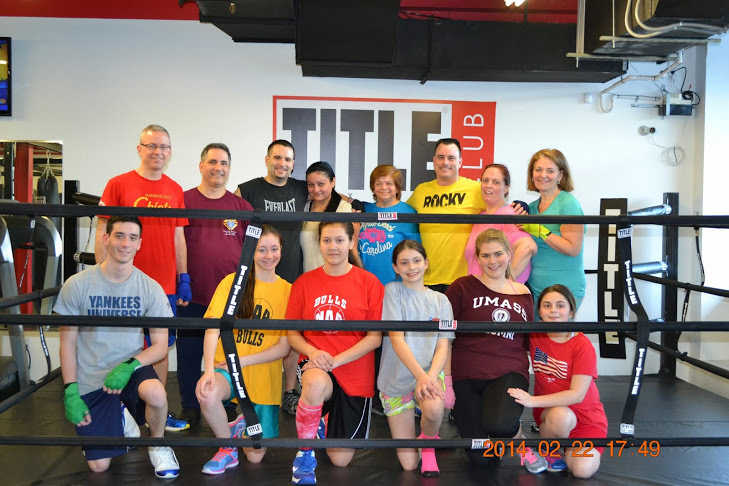 Knights of Columbus #14360 St. Matthew Council in Norwalk aimed to fight homelessness by raising $350 on Saturday, February 22, 2014 at Title Boxing, 250 Westport Avenue in Norwalk. All proceeds were raised for “Homes for the Brave” group in Bridgeport. Title Boxing introduced those who signed up to a whole new way of working out. No treadmills or elliptical machines, but rather a rigorous, calorie-burning session known as a “power hour”. One sixty minute session can burn almost 1,000 calories. The workout was done by participants of all ages. 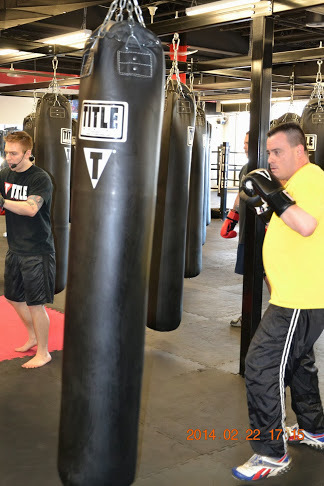 “Homes for the Brave has provided safe housing, vocational training and job placement, mental health and addiction services, and life skills coaching to help individuals, especially Veterans, leave homelessness behind,” said Eric Van de Bovencamp of Title Boxing. “We were happy to help out”. Homes for the Brave has to date worked with more than 800 individuals.“We continue to be impressed by the creative ways that the Knights of Columbus come up with to help support our mission. We cannot thank them enough for their support, said Olivia Ellwanger of Homes for the Brave. 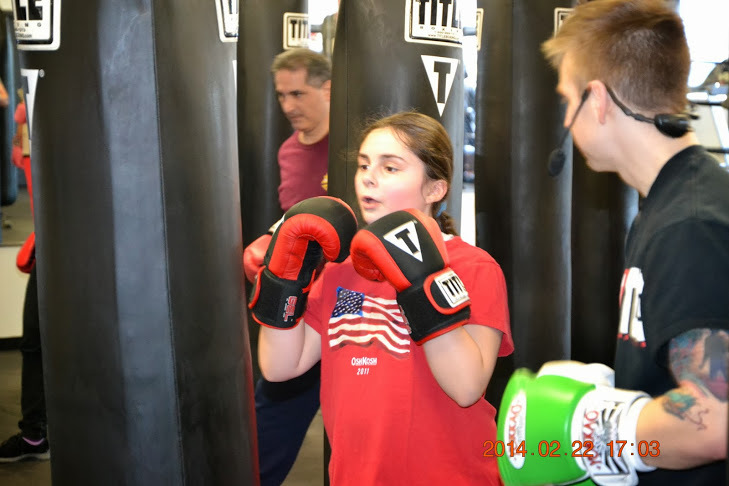 “We are so happy to help this great organization and I want to thank Title Boxing of Norwalk for helping us with this great event,” said George Ribellino, Grand Knight of St. Matthew Knights of Columbus Council 14360.